Do you want to service your car? Are you confused on choosing the authorized and non- authorized car service center? Well, you are in the right place. Here, you will get to know the pros and cons of the authorized and non-authorized car service center. After reading them, you can decide whether you go with the authorized or non-authorized. If you choose authorized service center to service your car, then you have to pay a high cost for repair and service. Even though many car owners prefer authorized service center, it is because of the fine print in their car warranty books. On the other hand, not all authorized service center charge a high price for their service. Contrary to this, if you work with the best non-authorized service center, you will get the same job at the half of the cost that you have to pay with the authorized brand. Therefore, get to know the right time to engage with the authorized service center and choose the good non-authorized one. The main reason behind the car owner visit the authorized service center especially with the new car is to keep their warrant intact in the case of any claims. 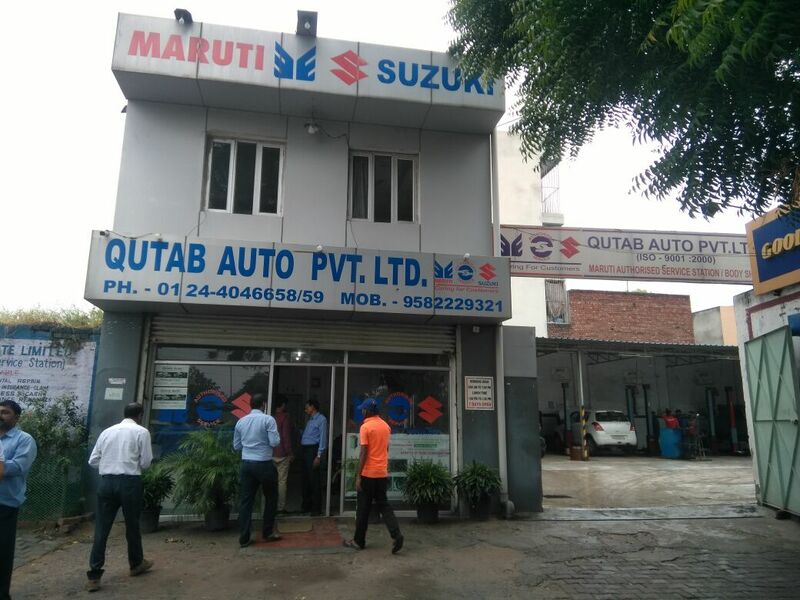 In addition to, authorized service centers such as Maruti authorized service center in Gurgaon used to maintain the database of all the cars, which come in for the car service. They also keep the service history available for all the dealerships for the brands. Obviously, it is best to visit the authorized service center when the car is within warranty. It is because any parts required to change will be changed under the warranty. Even though authorized service center affords high labor cost, the requirement of prior appointment, and other charges, there are several benefits associated with them. It includes the stock of genuine spare parts, brand specialized technicians, and so on. The non-authorized service center can do routine service such as filter change, oil change, water wash, etc, which are much better than an authorized service center. However, there are many distinct advantages to the non-authorized service center for the routine service. Since you will have a better communication with the service center, you will get a satisfactory job. You will also build the personal rapport with the technicians and head mechanic working in the service center. Additionally, you can even stand by your car and supervise every task, which is performed by the technicians. One of the biggest advantages of working with the non-authorized car service in Gurgaon is the less labor cost and other service charges. The oil and parts cost will remain the same but the labor charges will vary when the genuine parts are used. If your car is out of warranty, then non-authorized service center is the ideal choice. However, the downside of the non-authorized service center is they are brand oriented professional. Sometimes, they may not use the genuine spare parts.